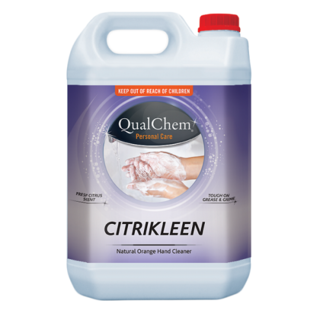 Heavy duty biodegradable hand cleaner with a natural pumice base, containing a natural citrus solvent with added skin conditioners. Safely cuts through soiling, ideal for the removal of automotive grease and carbon. Workshop hands moisturises, conditions and deodorises hand as it cleans.Can be used with water or simply wipe hands with a clean rag or paper towel.